Williams F1 driver Lance Stroll has just been confirmed as a test driver for Force India, starting Tuesday, and is likely to join the team full-time for 2019. It would be unremarkable, a mediocre driver switching from one poor team to another in F1’s bottom half, if it weren’t so brazen. Which it is … because Stroll’s dad bought the team. Now, he is set to hand his son the drive; one of just 20 seats at the pinnacle of world motorsport. Twist it just a little, as many F1 fans are, and Stroll Sr effectively bought his son a team. Lawrence Stroll, the Canadian billionaire who owns a $US200 million yacht, a collection of classic Ferraris and former F1 track Circuit Mont-Tremblant, led a consortium that purchased Force India in August. The cost was $US117 million. On one hand, it was excellent news, as Force India was in administration and needed saving. Currently known as Racing Point Force India, with the Stroll consortium name tagged on the front, the team is the fifth spin-off of Jordan Grand Prix; a historic outfit that entered F1 back in 1991 and boasted drivers such as Michael Schumacher and Damon Hill. On the other hand, for Stroll Jr’s many critics, the purchase is set to become another maddening episode in the career of F1’s latest “pay driver”. 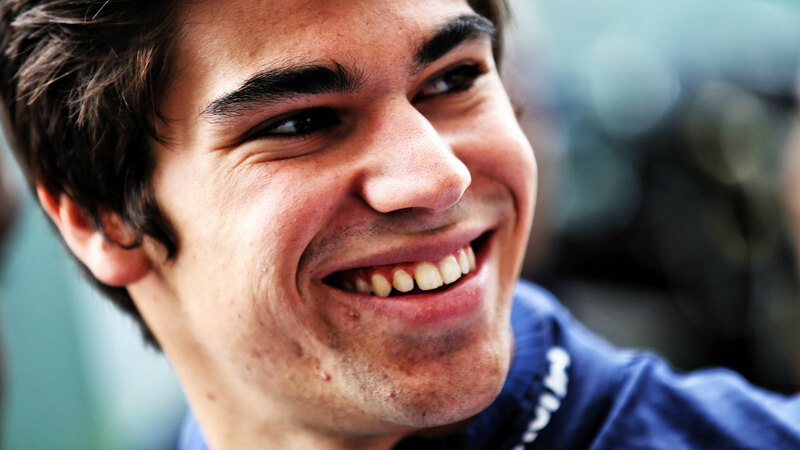 Lance Stroll, 20, will join F1 veteran Sergio Perez at Force India once his seat is made official. Asked about racing with the son of the owner, Perez said: "It's in the interest of everyone that both cars are as strong as possible." 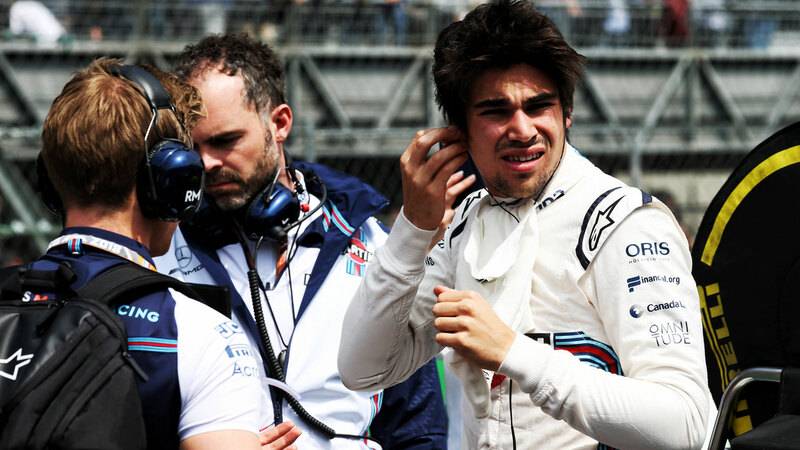 Stroll, who just finished 13th in the season-ending Abu Dhabi Grand Prix, joined Williams in 2017 after winning the European F3 championship the previous year. He was also an Italian F4 champion and a Ferrari junior driver, but any genuine talent has always been clouded by his father’s extravagant and persuasive wealth. By the reckoning of former F1 driver turned commentator Martin Brundle, Stroll was “probably not” good enough to graduate to F1 purely on merit. In his winning F3 season, Stroll’s father – who owned the Prema F3 team – enlisted renowned Ferrari F1 engineer Luca Baldisserri to mastermind his son’s rise. He also installed a state of the art race simulator at the Williams F1 base; which Williams drivers Felipe Massa and Valtteri Bottas could not even use, as it was calibrated for F3. Then, the crowning glory. German media outlet Auto Motor und Sport revealed that Stroll’s father paid for his son to take a world tour of famed F1 circuits, armed with a 2014 Williams, two specially-prepared Mercedes engines and five Mercedes engineers in a staff of 20. Undertaking an incredibly privileged testing program, Stroll was given the opportunity to drive an F1 car at Silverstone, Hungary, Monza, Austria, Barcelona, Abu Dhabi, Austin and Sochi. The estimated cost was $US15-20 million. 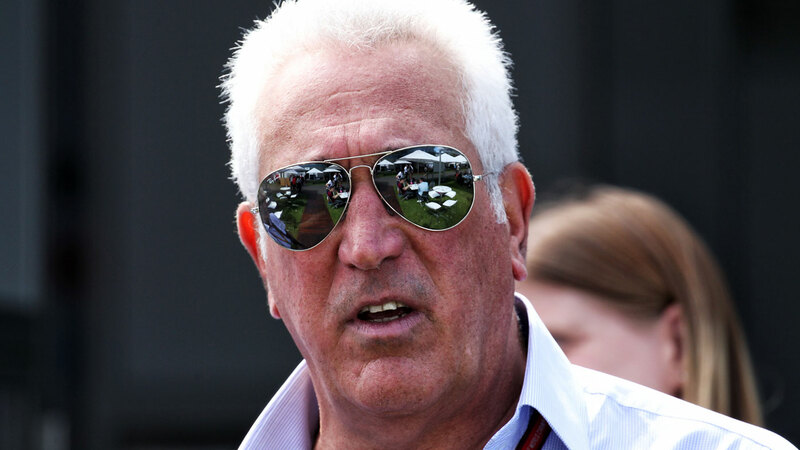 Lawrence Stroll spent $US80 million to secure his son a Formula 1 drive, Auto Motor und Sport reported. It is also claimed that he paid between $US20 million and $US30 million per season for his son to be a Williams driver. After Monaco, Stroll had gone DNF, DNF, DNF, 11th, 16th, 15th. Former F1 world champion and fellow Canadian Jacques Villeneuve told autoweek.com: "The results speak for themselves. It is one of the worst rookie performances in the history of Formula 1." 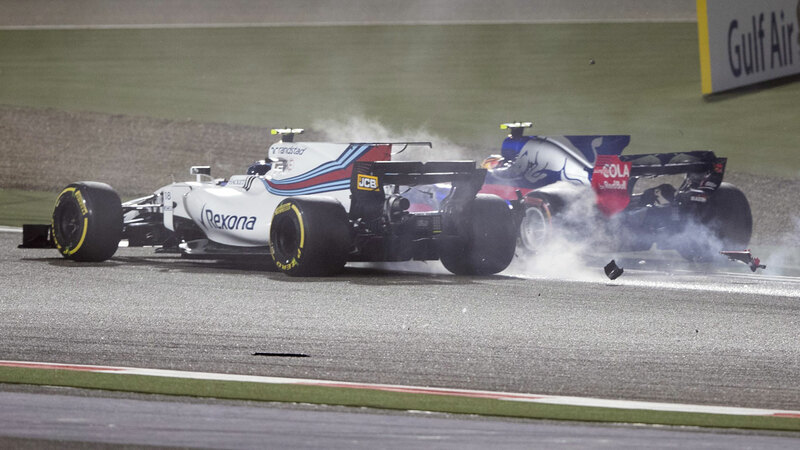 This year has been brutal, yielding him just six points; partly thanks to a dismal car, in which teammate Sergey Sirotkin has earned just one point. Williams is in a potentially fatal slump, a sad reality for the fabled team that has won seven F1 drivers’ world championships, while it remains to be seen if Stroll can produce the goods at a better outfit like Force India. One thing is certain: money will be no object. With varying estimates of what Stroll Sr has directly spent on his son’s F1 career, plus the confirmed outlay to buy Force India, upwards of $US200 million ($276 million) may have been spent to give Lance Stroll a gilded run at becoming an elite race driver. It became clear that Stroll Jr was headed to Force India not long after the August sale to his father’s consortium. Things came to a head at that month’s Belgian Grand Prix when the odd man out, Esteban Ocon, produced a sensational third-placed qualifying drive for Force India and was overheard telling Sebastian Vettel that his seat for 2019 had been “taken” by “the one who bought it”. Ocon’s family, by contrast, sold their house to finance his F1 dream. He is signed as a test and reserve driver for Mercedes next season, under Hamilton and Bottas with his ambitions in limbo. He finished 12th in this season’s driver standings, on 49 points, well ahead of Stroll in 18th. 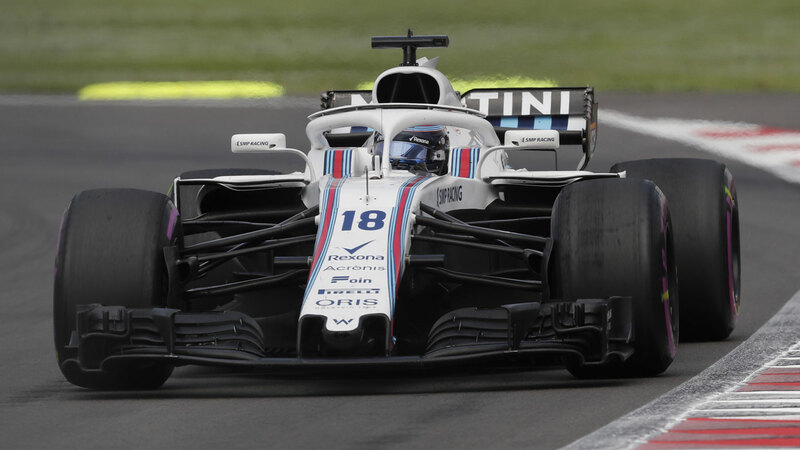 Stroll Jr gave an upset interview to the UK’s Telegraph after the Spa race, insisting: “I deserve more than just mention of the money that’s behind me. Lawrence Stroll made most of his fortune, estimated at $US2.7 billion, from his stake in the Michael Kors fashion label. He had previously invested with great success in brands such as Tommy Hilfiger, Pierre Cardin, Ralph Lauren and Asprey & Garrard. In 2013, Stroll Sr paid a record $US27.5 million for a single vintage Ferrari (a 1967 275 GTB/4*S NART Spyder, one of just 10 ever made). He can drive his collection, of course, on his own track. In 2014, according to Forbes, Stroll Sr bought a full-floor unit Manhattan’s ‘Billionaire’s Building, One57, for $US55.5 million. In June, he told the Montreal Gazette he was just a normal guy and that his son was “wonderful, humble, mature” – unlike many F1 drivers. “I just think I’m a guy like any other guy,” Stroll Sr said. “Most guys love cars. I fell in love with them at a very early age. I had posters on my wall growing up of my favourite cars. Force India, seventh in this year’s constructor standings, is Stroll Sr’s latest major investment and his son’s team switch will be another change on the F1 grid for next season. Here is the current driver line-up for 2019, with just one seat vacant pending Stroll's move.